Have You Ever Driven A Car That Tried To Kill You? There are some cars that just feel like they are out to get you. These are some of our favorite cars. Sometimes you just want a car that reminds you, all the time, even, that your life could end in a moment. Possibly backwards into a tree, while on fire. 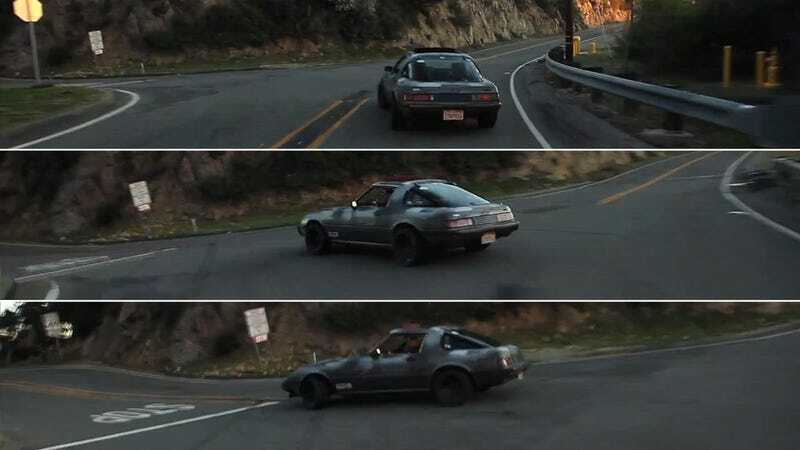 This kind of car has been stirring around in our heads since we saw the Zero Fucks Given RX7, who gave pretty much the same quote above. It came up again today when we heard that older Vipers may inadvertently deploy their airbags. This prompted a recall, as well as this musing from Victorious Secret. It seems fitting that everything about the car wants you to die. I was honestly surprised to find out that the Viper has airbags..
Of course we don’t want anyone to get killed in a car wreck, or by a freak garage accident as we mentioned before, but sometimes we love cars that feel like they’re out to get you. Have you ever had that feeling behind the wheel?